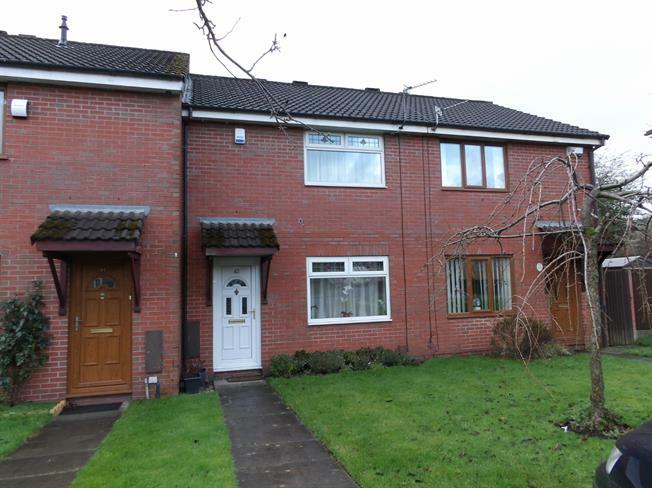 3 Bedroom Terraced House For Sale in Bolton for Asking Price £110,000. Offered for sale with no onward chain is this fantastic mid terraced property located on Dean Court in Bolton. This stunning property has been beautifully modernised throughout to include as new kitchen and fantastic shower room. Further benefits to the property include driveway parking, low maintenance astro turfed garden to the rear, three bedrooms and a lounge. Internal inspection is highly recommended to appreciate the standard of the property on offer.